Is the Décor of your Spa Important? This is especially vital when you’re new to the business and want to attract customers. Regular spa customers know that good décor doesn’t always lead to good performance but no one can argue that it’s an excellent bait to get customers to walk in. The customers might walk in on the basis of a good décor, but they’ll stay if your services are equally great. The décor, in this case, doesn’t need to be elaborate or fancy, just clean, sleek, and comforting. People that come in for a spa pedicure actually want to relax and get away from the stress. The surrounding environment, mood, and ambience of the spa will help in getting that result. This is often exaggerated and people recommend installing several knick-knacks to enhance the environment of the spa. But that’s not really necessary. One of the best ways to help the client relax is to provide them with some silence and privacy, just letting them enjoy the manicure or pedicure. You can paint the wall in soothing colors, play some calming music, and make sure that the space isn’t noisy and cluttered. This is one of the most important aspects of your spa. These places can get pretty busy with a number of clients and technicians in one place. The design of your space should allow for smooth flow of movement. This means that instead of the décor, you might want to focus on the overall design. You need to make sure that your customers are comfortable even during busy days and your technicians have room to work peacefully. 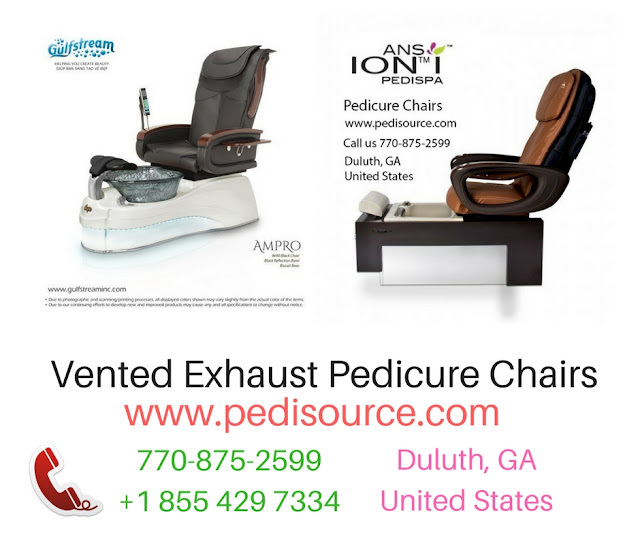 Your spa pedicure chairs need to be positioned well too. As you can see, while décor might be of some importance, design, functionality, and the skill of your technicians is much more important. 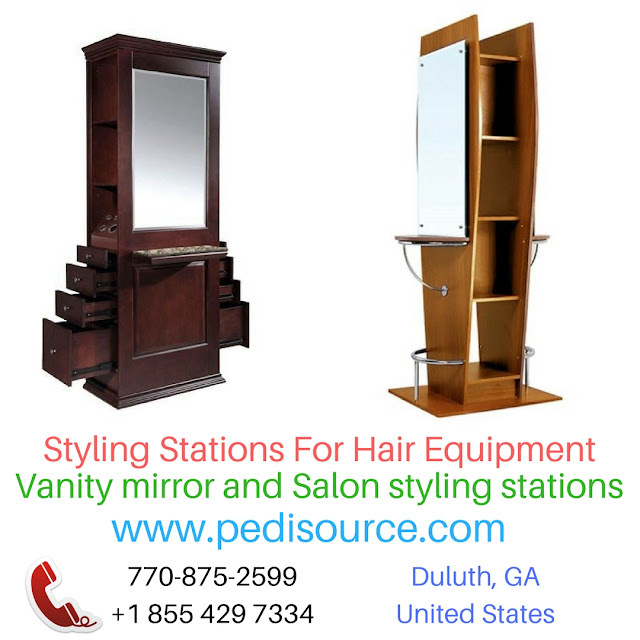 If you have any questions about spa, pedicure, and spa equipment, you’re free to contact us at Pedi Source. Just give us a call at 1855 429 PEDI. You can also email one of these two email address with your questions and contact details: info@Pedisource.com and James@Pedisource.com.